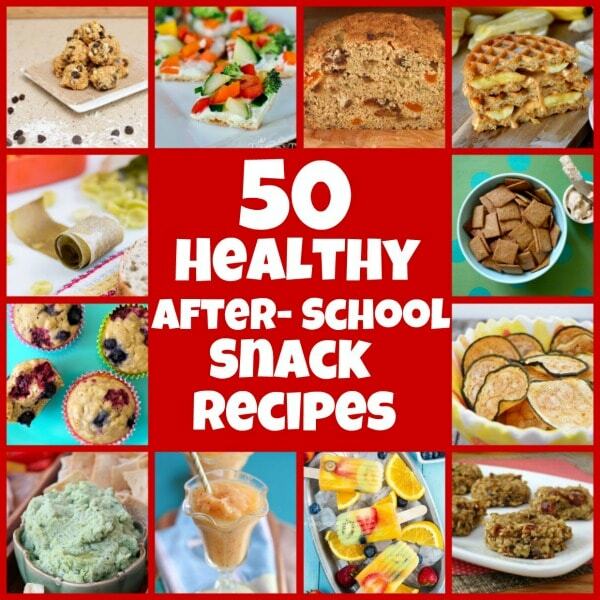 Today on Parade Magazine‘s blog I’m sharing, 50 Healthy After- School Snack Recipes. If you’ve got a kid like mine… who plows through the front door at 3pm, marches into the kitchen and starts opening cupboards to look for snacks, you’re in need of some healthy snack recipe ideas. This collection of recipes that I’ve gathered will be a great resource for you. Do you have kids who are interested in cooking?? 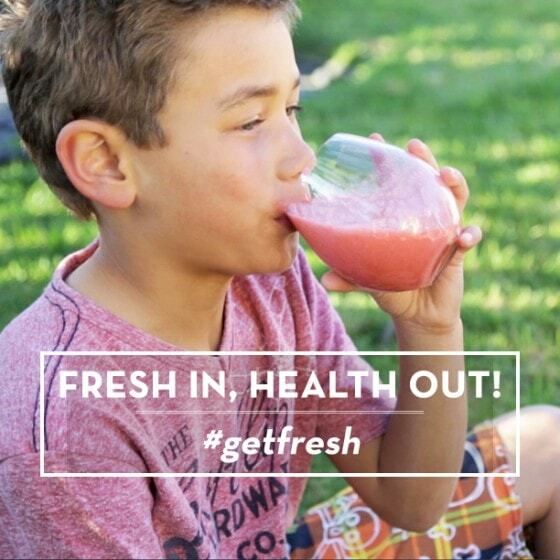 My son (RecipeBoy) is a judge for a kid’s recipe contest hosted by The Fresh 20 website. Kids (ages 12 and under) are encouraged to enter their favorite healthy recipe. There are fun prizes. RecipeBoy explains more HERE. And the contest entry form is HERE. 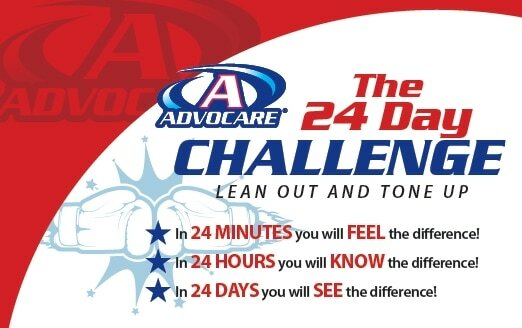 Have you heard about the Advocare 24-Day Challenge? It’s one of those health challenges where you buy some of the shakes and snacks and supplements to get you through the 24 days. I thought it would be a good kick-start for me after such an indulgent summer, so I signed up. I got through the first 10 days (the “cleanse” phase) with minimal cheating. The plan is pretty much a meal-replacement shake for breakfast, then protein/veg/complex carb for lunch and dinner, along with two healthy snacks. I was feeling pretty good after 10 days. On the 11th day you transition into the “Max” phase, where you’re taking nutritional supplements before and during meals. I had chosen the “appetite control” supplement pack. My body didn’t react well to it since it contained caffeine that was the equivalent of 2 cups of caffeinated coffee. Basically, I got pretty sick because of that since my body absolutely cannot handle caffeine (I was unaware of the caffeine contained in the product). So I abandoned the 24 day challenge at day 11. I’m really bummed that I couldn’t get through it, but honestly I didn’t feel right about taking a bunch of supplements either. Lesson learned… I’m back to just eating smaller, healthier portions and exercising a lot. Oh, and it might be an okay challenge for you- a friend of mine went through the whole challenge, lost 10 pounds and felt great- but it definitely wasn’t right for me. The Picky Eater’s Project: This is a new TV show that will be debuting soon on Food Network with Melissa D’Arabian. I have so many friends who have kids who won’t eat this and won’t eat that. I’m hoping my friends will watch this show and gain some insight and knowledge into how to introduce new foods to their children. It seems like it might be a great concept for a show, and it might even be fun to have kids and parents watch it together. Another new cookbook! 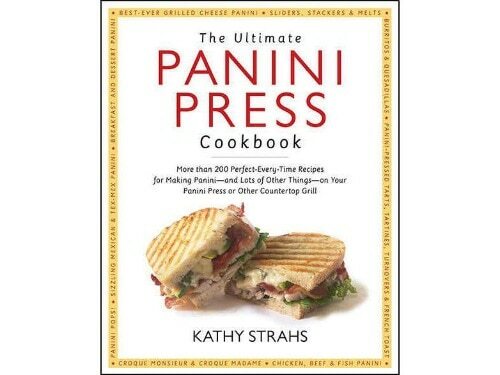 From panini blogger Kathy Strahs, “The Ultimate Panini Press Cookbook.” If you have a panini press at home, you definitely need to get your hands on this book. Kathy has been coming up with panini creations and blogging about them for several years now. She’s definitely an expert on how to use the panini press. The book contains more than 200 recipes!! And just in case you were wondering… yes, there are a lot of things you can make in a panini press besides panini. Check out the book for purchase > HERE. 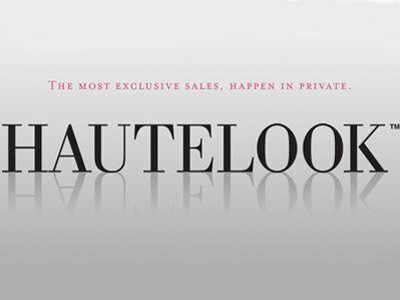 I am obsessed… with both HauteLook and MyHabit. And I blame my sister. And my cousin. They’re both fashionistas, and they know how to find smokin’ deals on clothes and shoes! These sites are both great resources for finding great brand-name and designer clothes at amazing discounts. I bought two pairs of HUDSON jeans on HauteLook the other day for 50% what you’d pay in the store. And I bought a cute winter sweater and a pair of boots on MyHabit last week too. I’m signed up to get daily emails announcing their sales. Sometimes I take a peek and sometimes I don’t. I recommend you check out both sites. It’s fun stuff. And you can return most of the things you order if they do not happen to work out. This cute 10 year old foodie chef (Amber Kelley) is in the midst of a competition hosted by Jamie Oliver to find the next Food Tube Star on You Tube. She’s awesome, and oh so sweet and talented. Watch her video and give her a “like” so she can win this thing– she’s the only USA kid finalist! Good luck, Amber! 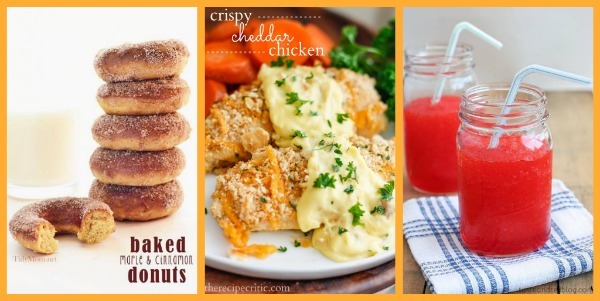 And finally, here are some recipes I found on Pinterest this week that I’m excited to try! Baked Maple and Cinnamon Donuts (TidyMom.net)… don’t these sound perfect for a weekend breakfast? You can have donuts… and they’re BAKED so you don’t have to eat them and feel gross for the rest of the weekend- yippee! For dinner, I’m loving this recipe for Crispy Cheddar Chicken (TheRecipeCritic.com)…it’s easy and family-friendly. My boys will love this. And then there is this fun recipe for Homemade Slurpees (TasteAndTellBlog.com)… slurpees are a treat once in a while for our family, so it would be really fun to know how to make them at home too! No Yeast- Apple Cinnamon Rolls with Maple Icing. I should not have read this before breakfast – stomach is officially growling. Thanks for sharing that healthy recipes link! I have lots to check out now! I am totally going to watch the picky eater show. My daughter is getting so much better, but my 2 year old is horrible. He won’t eat very many things at all! Thanks for the link to my slurpees, too! Wow, that is a lot of delicious after school snacks! I have to go click every last one when I am done here! Love it! So excited for Kathy’s cookbook! It looks incredible! Congrats to Recipe Boy! That sounds like such a fun event to be apart of! I love the 24 day challenge! Excellent snack recipe roundup, Lori! I already have Kathy’s cookbook in my Amazon cart for my next order (there’s always a ‘que’ for the next order of cookbooks, isn’t there?) and Cheryl’s donuts look scrumptious. Thanks for sharing! What a great roundup, Lori! I, too, am REALLY excited about Kathy’s cookbook, and those three dishes look amazing, especially that crusted chicken from The Recipe Critic! But how could you clue me in to 50% off of HUDSON jeans?!? My wallet is toast! 🙂 Fantastic post!! Such a fun collection Lori! I especially love the snack ideas and am craving Cheryl’s baked doughnuts like WHOA.